There are countless miles of hidden tunnels under our feet that we don’t really think about. 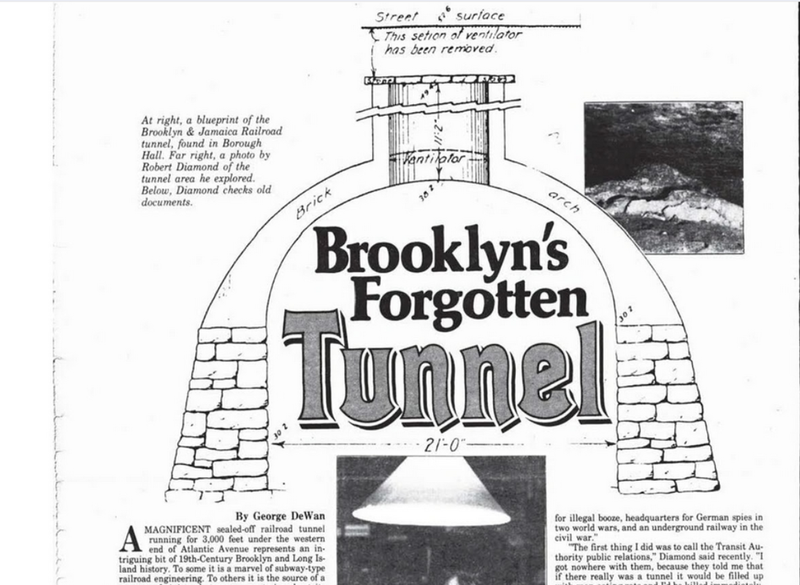 In this episode of Isn't That Spatial, we're going underground to discover the tunnels - from the little-known to the downright mysterious - in our cities and towns. Who knows what's hiding down there!